Please join us for the opportunity to become and Infant Massage Therapist and Teacher. This unique continuing education course is for professional therapists who want to work hands-on with babies 0-12 months of age. Participants will learn safe and appropriate application of infant massage. 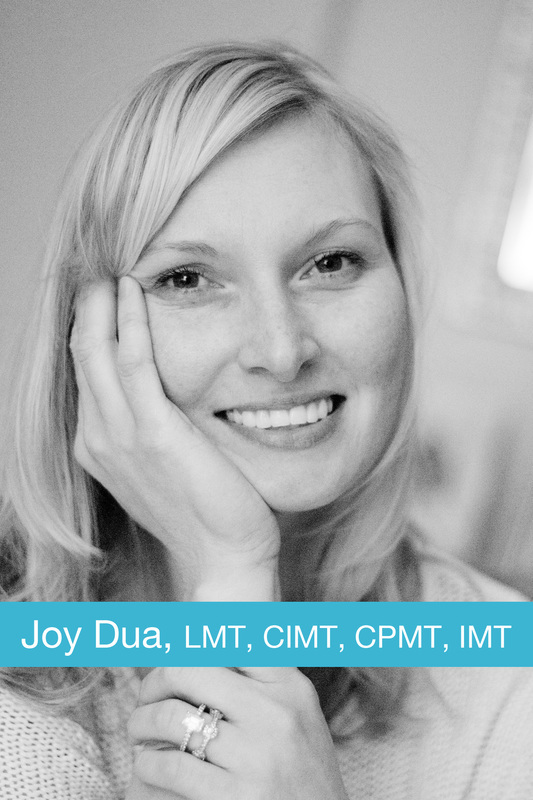 Upon completion of this course, you will become and Infant Massage Therapist and Teacher (IMTT).